Whether your heritage calls for it or not, St. Patrick’s Day is a great holiday to celebrate. 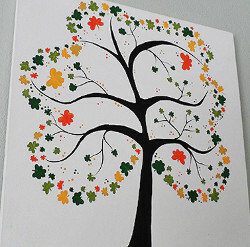 And at AllFreeKidsCrafts, we’ll take any chance to deliver you amazingly fun crafts for kids. 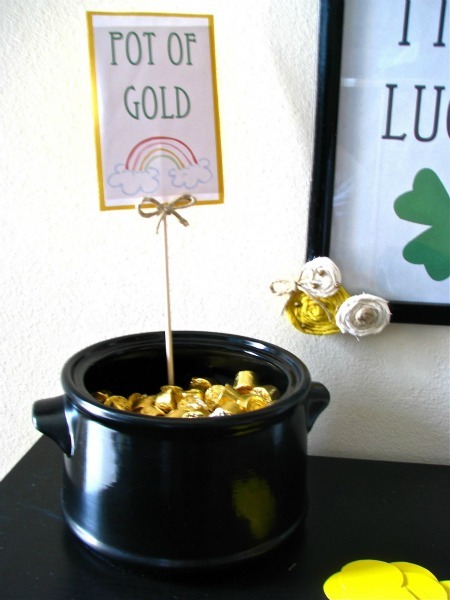 During this special celebration, rainbows appear without the inevitable storm, luck comes to all who wear green, and leprechauns run about freely distributing gold. That definitely doesn’t sound like something you’d want to miss. 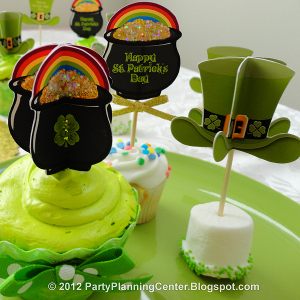 Get in the green spirit by crafting rainbows, baking lucky treats, and making shamrock projects galore. 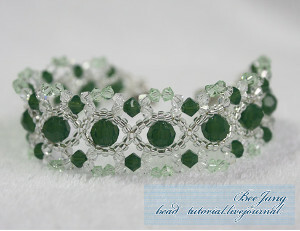 Another way to celebrate the day of green? 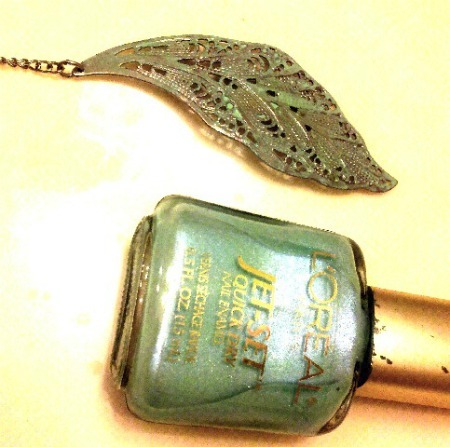 Green crafting! 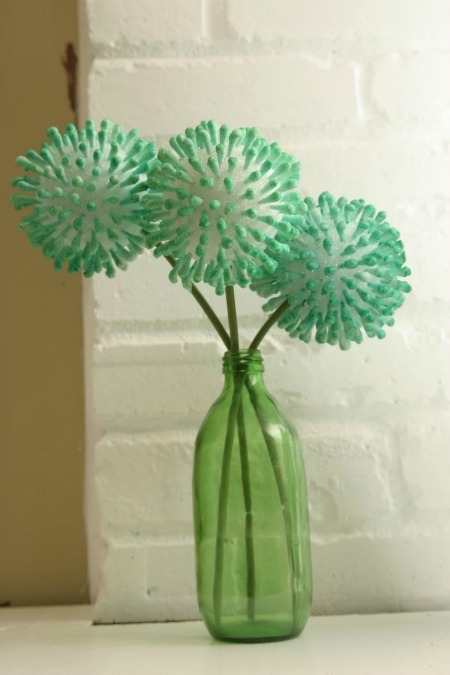 Make crafts that are environmentally friendly to tip your hat to the Irish. Even better? 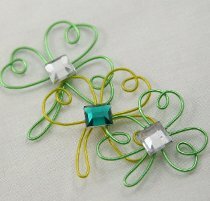 Shamrocks that are made from recycled materials or rainbows that reuse items. Here’s to a lucky day full of green and gold! On St. Patrick’s Day every rainbow leads to a pot of gold. Instead of searching the ends of the earth, bring the rainbow and the gold to you. 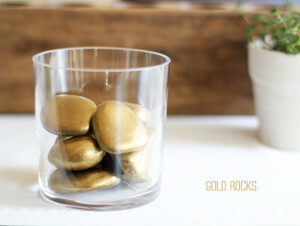 Craft these colorful pick-me-ups and you’ll be rolling in the gold. 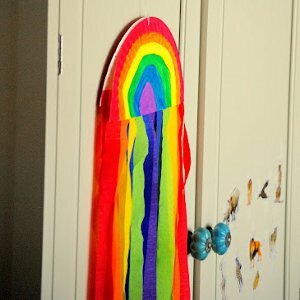 I really like the Rainbow Windcatcher as an easy but bright decoration. 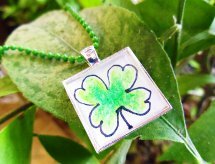 This beauty is sure to bring in the luck o’ the Irish. When you’re baking for St. Patrick’s Day, every edible craft comes out perfectly thanks to leprechaun sous chefs. 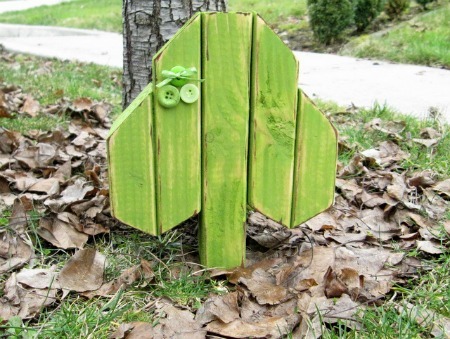 There are endless designs for adorable kids’ crafts made from food for St. Patrick’s Day. 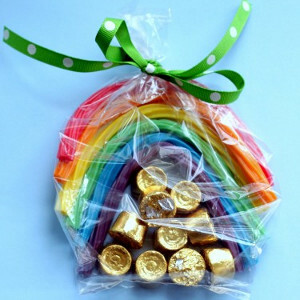 As a perfect craft to hand out to the whole class, make Lucky Chocolate Hats and your tummy will definitely feel lucky. 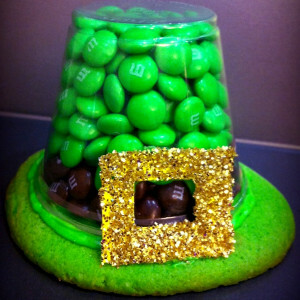 This treat is almost as good as a pot of gold with a sugar cookie and chocolate in one adorable arrangement. In a close second is the Candy Rainbow and Pot o’ Gold, which is more something you’d make as a centerpiece or to devour yourself. With white chocolate covered marshmallows, sour strips, M&Ms, and gold coins, you won’t back away unsatisfied. 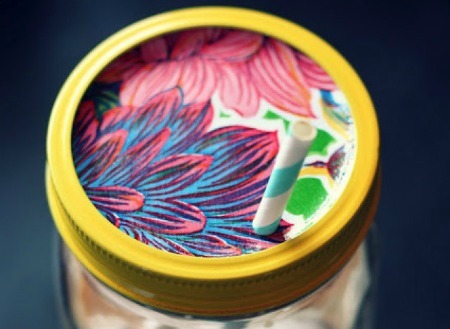 Nothing’s better than an easy breezy craft that the kids can make themselves. Well, aren’t you lucky! 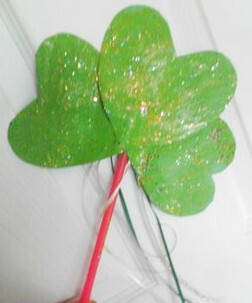 You’ll get time to yourself as the kiddos craft the adorable Shamrock Wand. 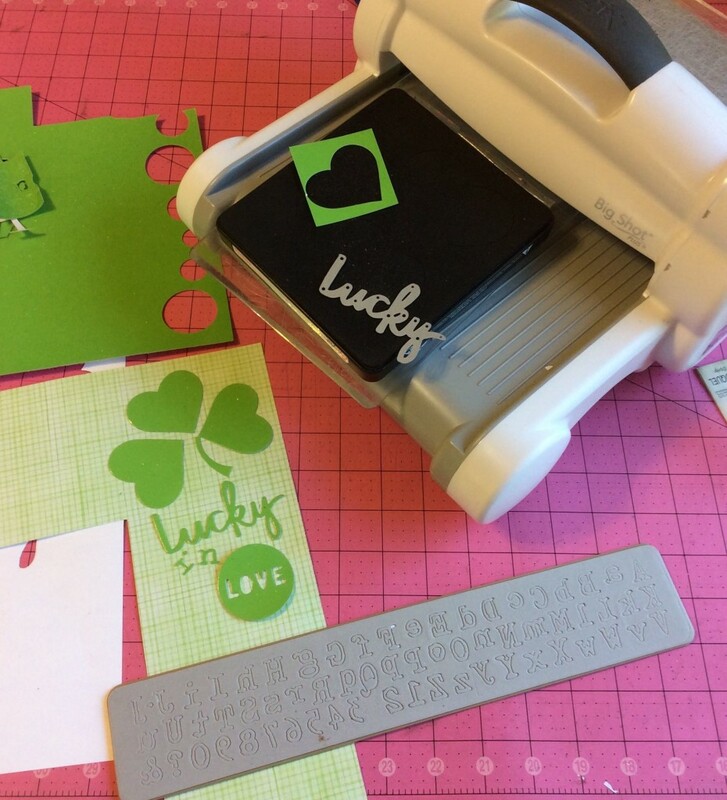 Your little leprechauns will have a blast crafting green and shamrock and rollin’. 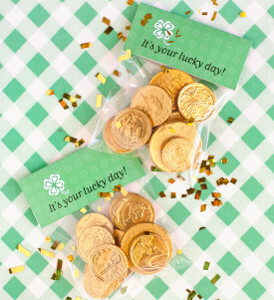 Arrange a Walnut Shell Treasure Hunt to start a fun family tradition each year for St. Patrick’s Day. 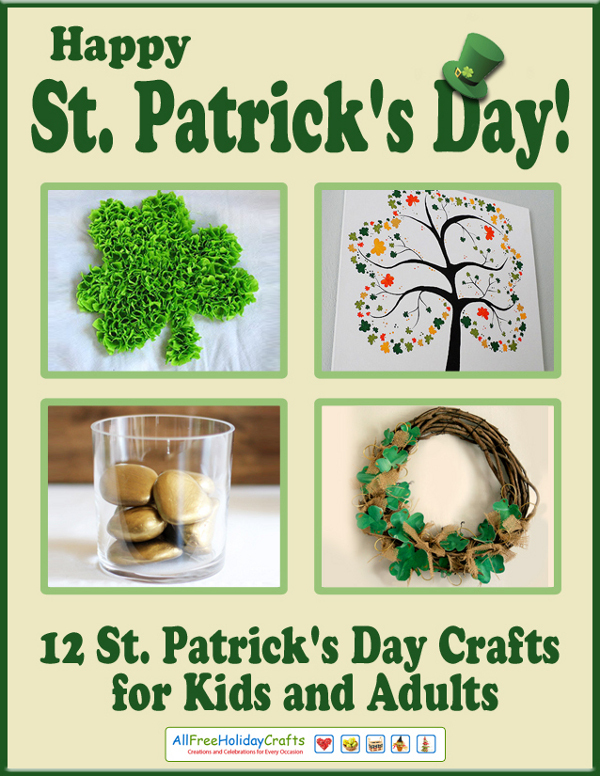 BONUS: Check out AllFreeKidsCrafts’ special collection of 13 Lucky Saint Patrick’s Day Crafts for Kids for more luck! 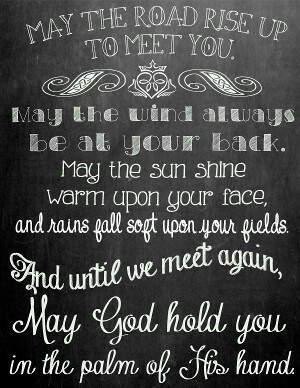 What is your family’s special tradition for Saint Patrick’s Day? 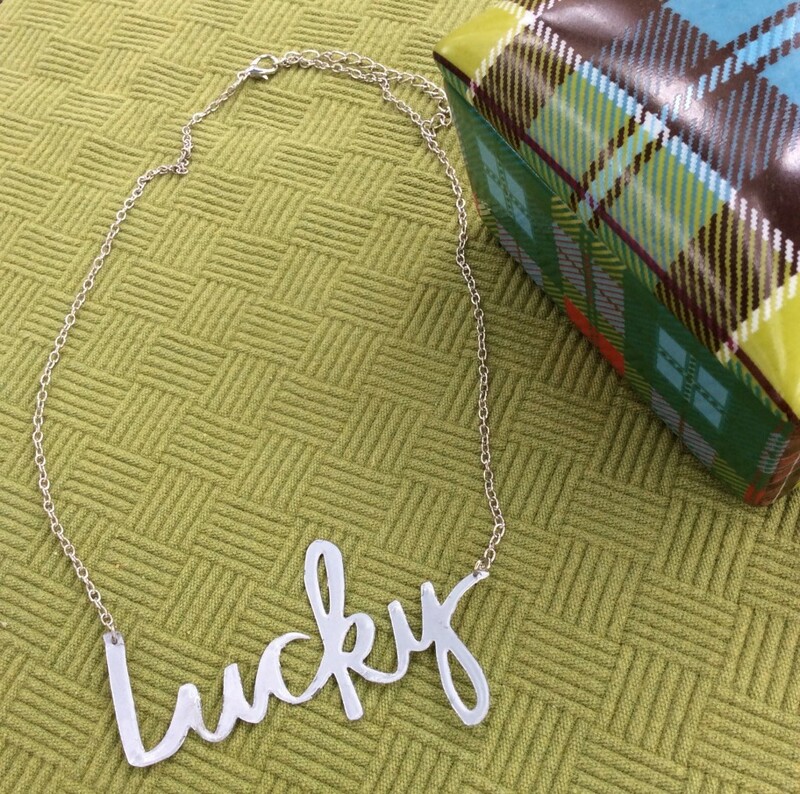 As the title of this blog post promised, today is your lucky day! For two reasons. 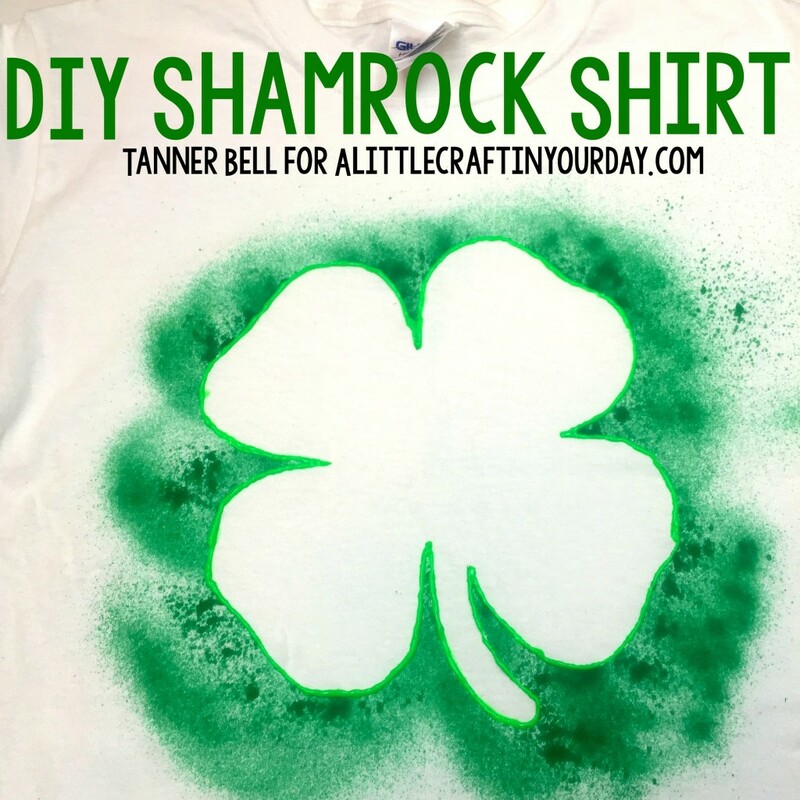 1) St. Patrick’s Day is right around the corner and we’ve got a bunch of fun and festive craft ideas to share with you. And 2) We’re going to introduce you to one of the most addictive, inspiring websites of all time. And you’re going to love it! So, let’s actually start with number 2. 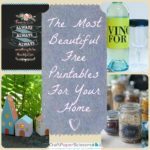 Have you all heard of this thing called Pinterest? I know, it’s a funny name and the concept is sort of confusing. I mean, who actually knows what an “online pinboard” really is? Well, we’ve broken it down for you in our handy guide to Pinterest. 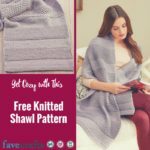 In short, Pinterest is a website where you can go to find just about anything, from recipes to craft tutorials to funny cartoons to inspirational quotes. And so much more! So. Much. More. 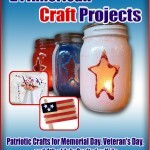 You can search for something of particular interest to you, say St. Patrick’s Day crafts, for example. 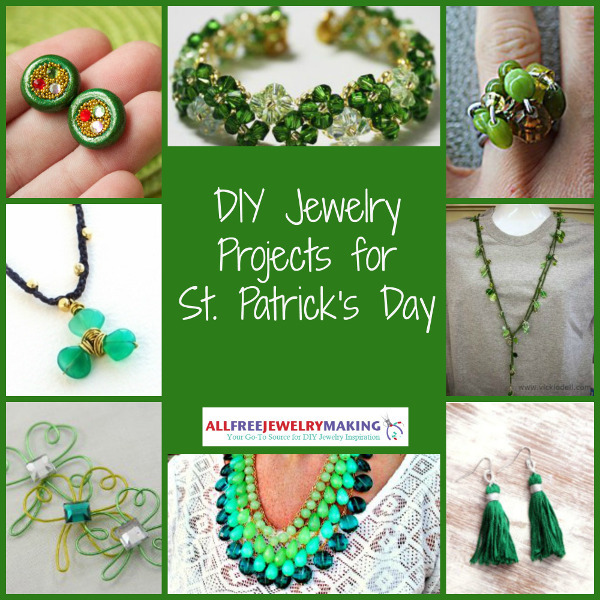 Pinterest will bring up all of the green-leprechaun-rainbow-shamrock projects you could ever imagine. 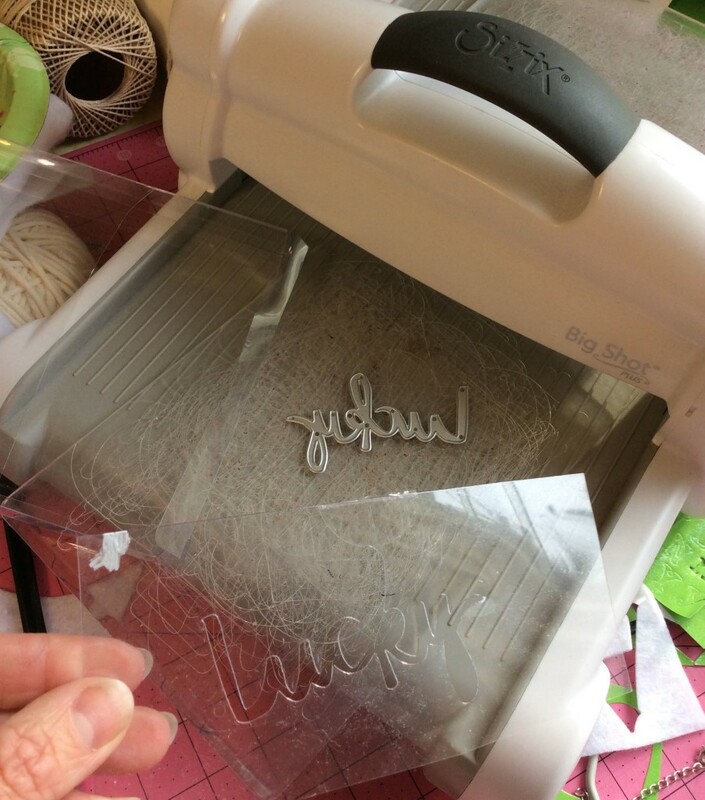 And then you can spend hours (literally) looking through all of the fun ideas. 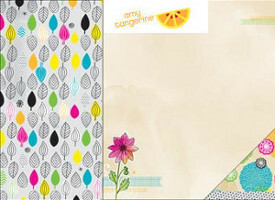 Just click on the image below and you can start browsing now! 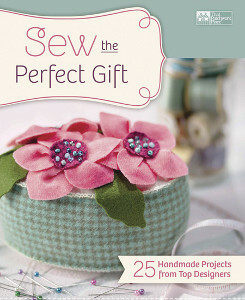 Or you can choose to browse more general categories that you enjoy, like DIY & Crafts, Home Decor, or Food & Drink. It’s all up to you! And you can create your own account where you can organize your favorite things and save projects and recipes to categorized “boards.” This is especially handy when you find something you want to try out, but don’t have time for right then and there. You can “pin” the tutorial or recipe and come back to it later! 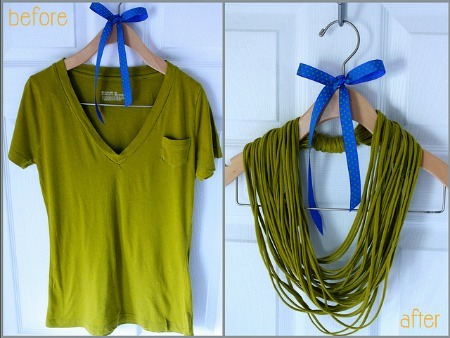 So, those are the basics of Pinterest. You with me so far? Yes? Good! 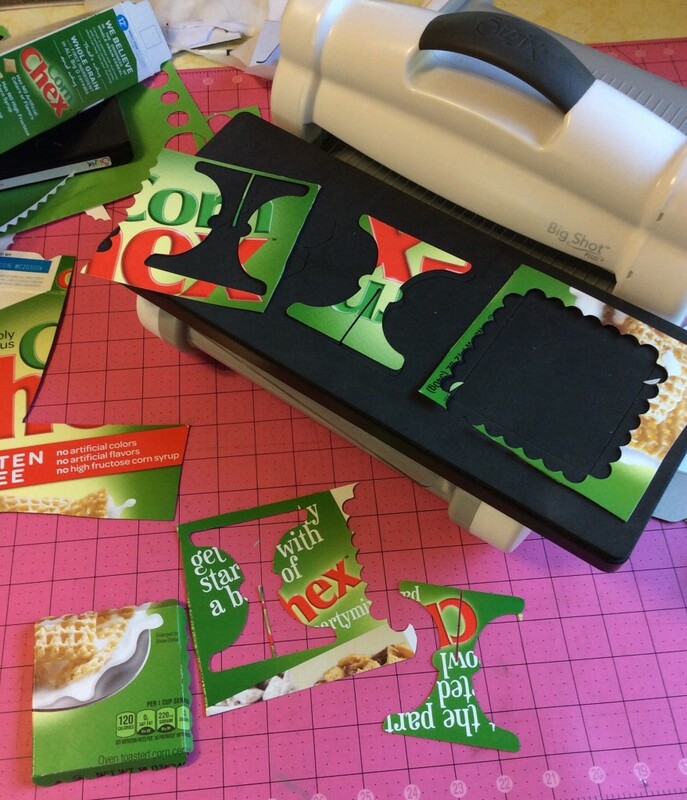 Back to #1, where we promised to share some fun St. Patrick’s Day crafts with you. 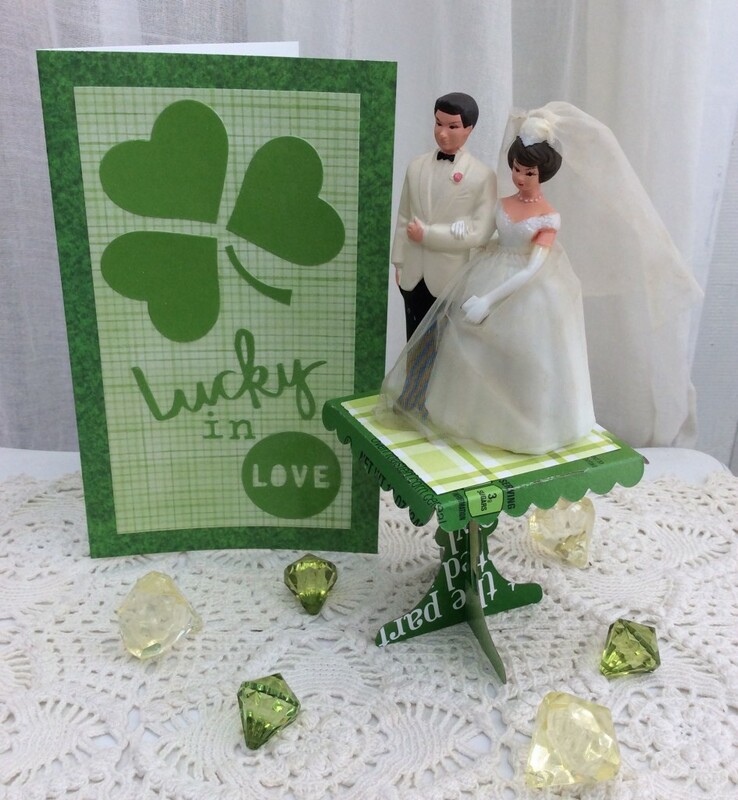 Whether you’re Irish or just like pretending to be for one day each year, St. Patrick’s Day is one of the most fun holidays to craft for. 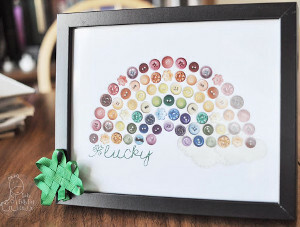 I mean, what could be better than leprechaun and rainbow crafts?! 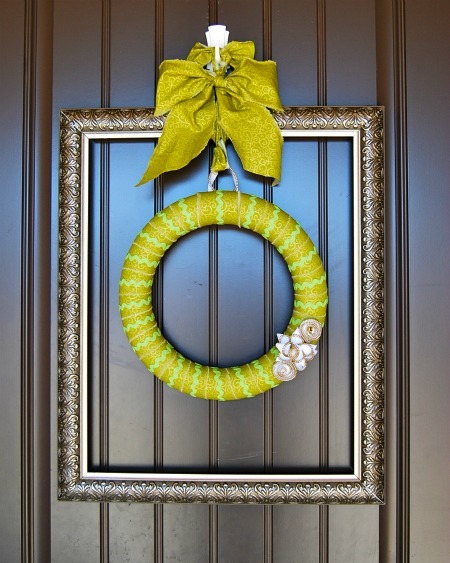 And if Pinterest is any indication, a whole lot of you guys like making decorations for this holiday. 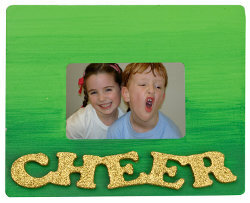 Some of our most popular “pinned” projects from AllFreeHolidayCrafts are St. Patrick’s Day tutorials! Below we’ve highlighted some of the best-of-the-best, but you can also check out our St. Patrick’s Day board on Pinterest for tons more inspiration! 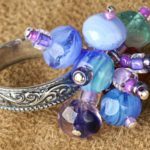 And just to make your day even luckier, here are some of our other most popular projects from Pinterest. These are the ideas that people from all over the country and world liked enough to “pin” and share with their friends. We hope you like them too! 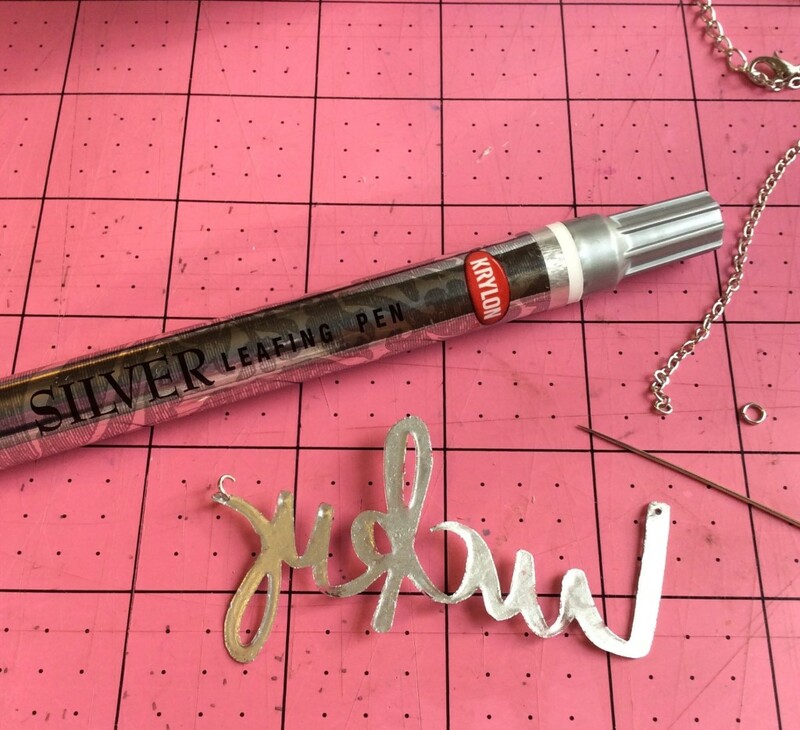 Tell me: Are you addicted to Pinterest? 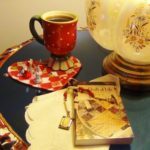 Or do you think you will be after reading this? It’s the last weekend you have to prepare for St. Patrick’s day, which means you have four days and counting. 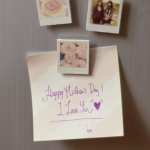 This is the best time for you to help your kids out with some cute crafts. 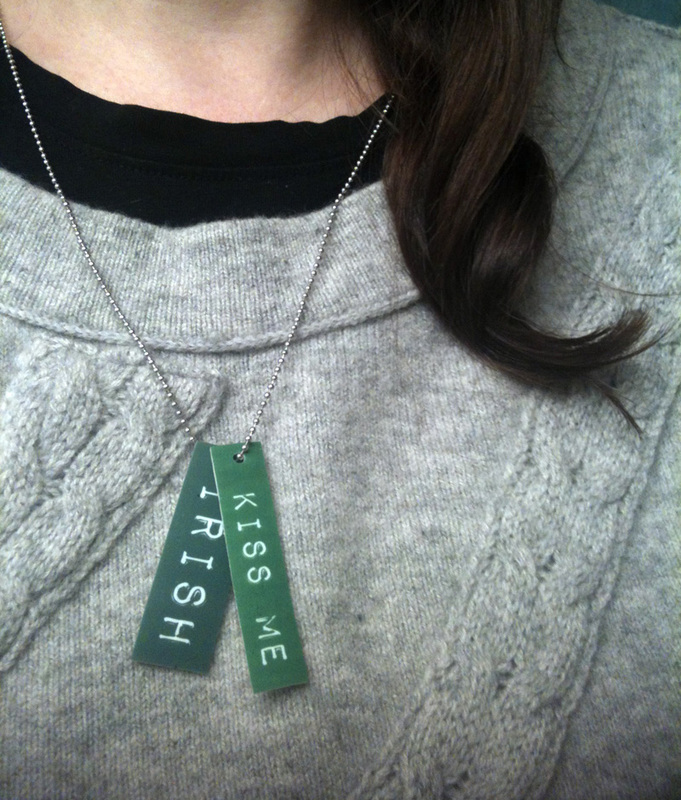 The crafts you end up making don’t even have to be specific St. Patrick’s day, but they can be something green. 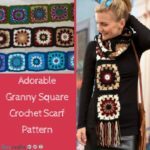 Listed below are a few you might be interested in. 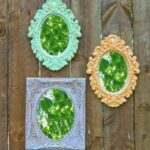 Here are some other St. Patrick’s day crafts you can make with your kids. 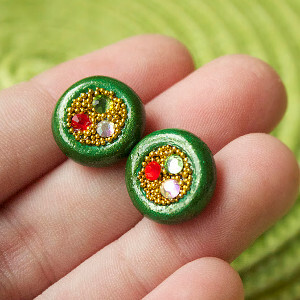 You tell me, what are you planning on making for St. Patrick’s day?